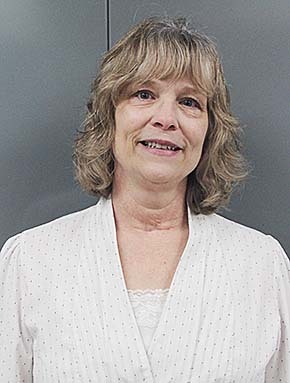 Barb Hanson, chief deputy in the Boone County Assessor’s office since 2011, was appointed last Tuesday to serve the remaining term of former Boone County Assessor Joyce Sock, who passed away Nov. 11. Boone County Commissioners officially appointed Hanson to the term, which ends Jan. 8, 2015. The four-year position is now being advertised, and applications will be taken until Dec. 18 at 5 p.m. Applications will be reviewed at the Dec. 22 commissioners meeting, and interviews could be conducted after that date.